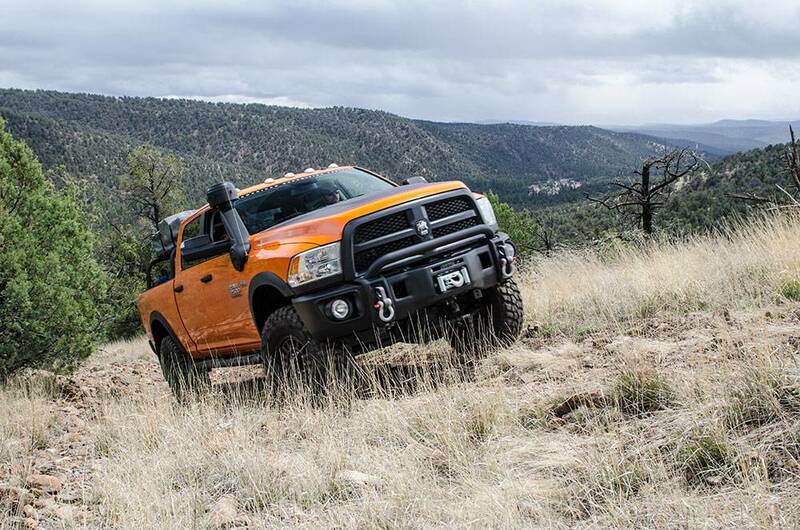 For more than 15 years, American Expedition Vehicles has been on the cutting edge of the 4WD industry, constantly pushing the boundaries of design and innovation. 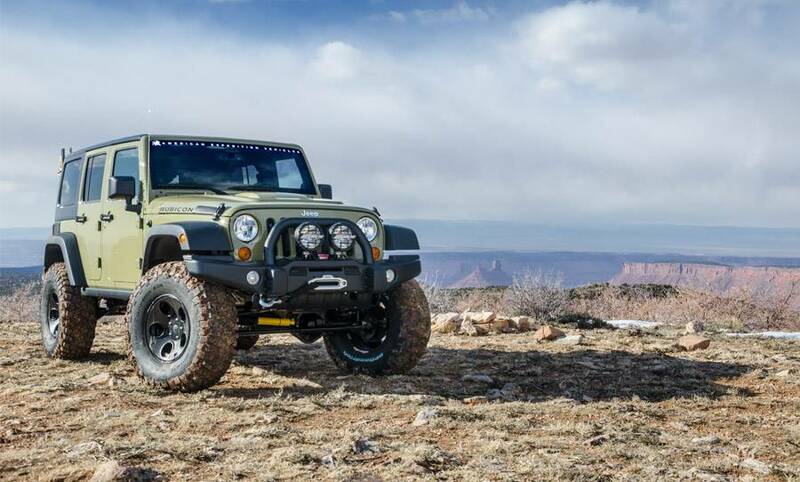 Our goal is simple: to provide the highest quality Jeep Wrangler and RAM accessories available anywhere in the world, period. We’re not a wheel company making hundreds of different designs or a suspension company making products for twenty different vehicles. 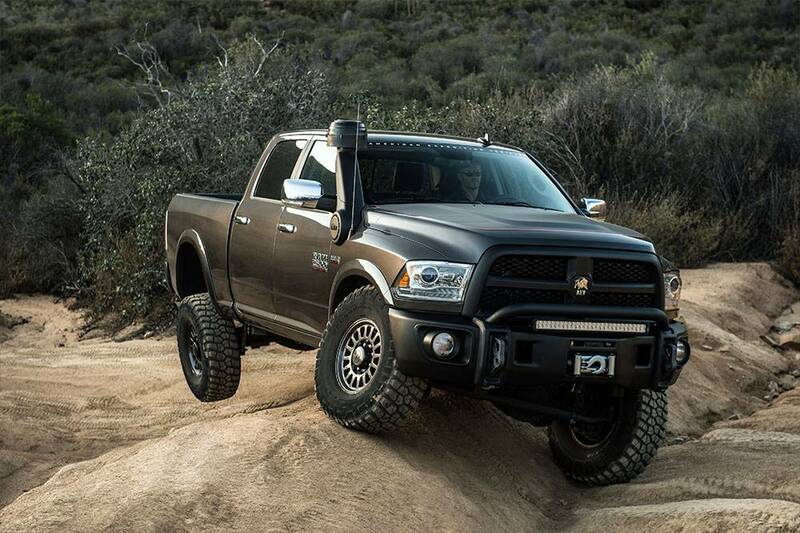 Quite simply, AEV is a Jeep Wrangler and RAM company. The advantage? 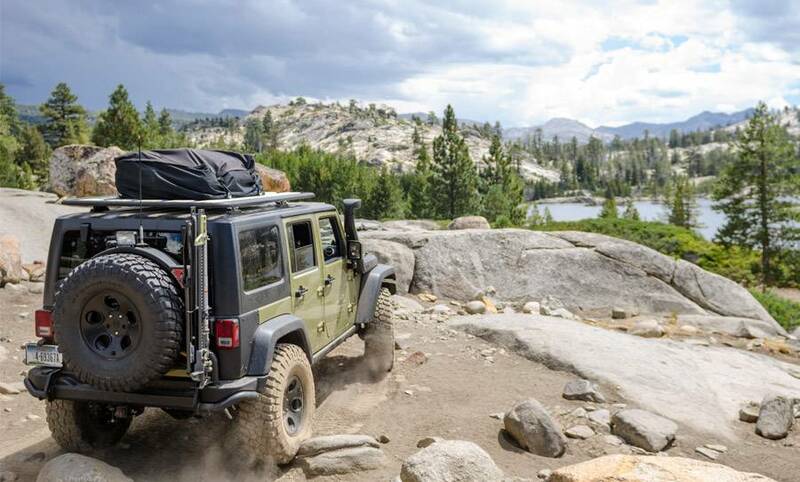 At AEV, our parts are not only designed specifically to fit the Wrangler and RAM Trucks, but are also designed to work in concert with each other, both in fit and function. Building a Jeep or RAM up with parts from many different manufactures often results in conflicts, and a sum not greater than its parts. But an AEV Wheel is designed to work with an AEV Suspension and AEV Bumpers, the Snorkel designed to work with the Hood. Whether you’re looking for your first accessory or interested in a turn-key AEV vehicle, we are confident that you’ll feel you’ve made the right long term decision. We pride ourselves on creating accessories that excel in off-road and overland expedition situations, while never compromising on road handling, safety or comfort. 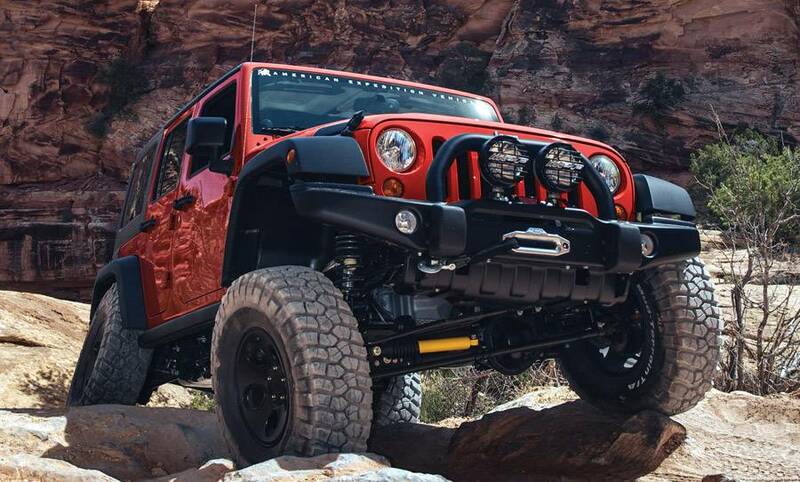 We strive to bring OE (Original Equipment)-level design, engineering and manufacturing to the aftermarket, and in fact, many of our employees once worked at Jeep in various engineering positions. We work closely with Jeep on both show cars and special edition versions, like the “Call of Duty” edition that came direct from the factory with our Front and Rear Bumpers and a special version of our stamped steel Hood. You might expect this level of professional design, engineering, testing, and manufacturing to result in a premium price, and you‘d be right. We are never going to compete on price with mass market brands that are built overseas, and that’s okay with us. There are plenty of low cost options out there, but AEV customers recognize that the quality, function, and longevity of our products provide great value, despite the higher initial cost. Many of our customers have already tried the lower end brands and now realize that they would rather build their Jeep or RAM once and enjoy using it rather than working on it every weekend, fixing or replacing parts.